British Fencing is excited to announce a new partnership with The True Athlete Project (TAP) that will support athletes along the pathway from the younger fencers within the Athlete Development Programme (ADP) to those working hard to qualify for the Tokyo Olympic Games in 2020. Maxine McCombie, Aspiration Fund Manager, said, “It’s with thanks to funding from UK Sport and Sport England that BF are able to partner with TAP to deliver exciting new projects which reflect BF’s vision for a new, whole-person, socially-conscious approach to athlete development”. 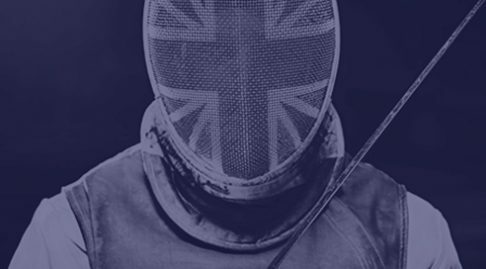 As part of the UK Sport Aspiration Fund, one aspect of the project will be a mentoring programme, in which senior fencers are matched with aspiring youth fencers who would not otherwise have access to high quality and individualised support. The programme will focus on Mentoring and Coaching Skills, Compassionate Communication, Emotional Intelligence, Mindfulness for Sport Performance, Athlete Activismand Nature and Connectedness. 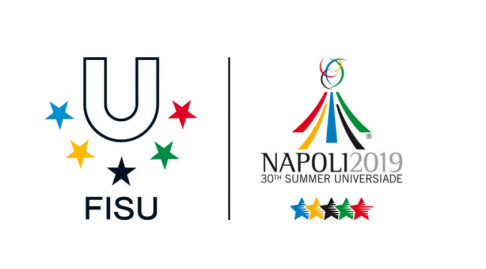 As a pilot project, in the first year (2019/2020) only a small number of athletes will be invited to join the mentor programme to ensure it can be personalised to individual challenges and goals. The vision is that the TAP mentor programme will develop and continue to be a core element of an athlete’s journey in future years. 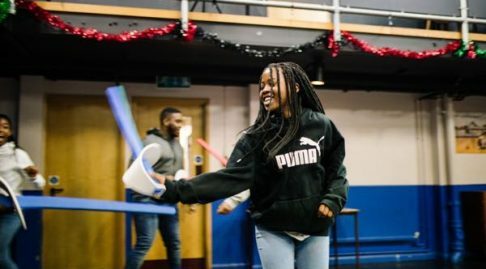 Together with the mentoring programme, TAP will also support the ADP to deliver an education programme starting this month at the ADP Camp in Nottingham. ATHLETES – The ADP’s mission is to support athletes on the talent pathway to “thrive”, not just “survive”. We want athletes to experience increased self-awareness, profound personal and social development, enhanced perception of what it means to be an athlete, a greater understanding of strategies to be resilient in the face of life and sporting challenge, and improved physical and mental wellbeing. We expect this holistic, caring approach to result in improved sporting performance. 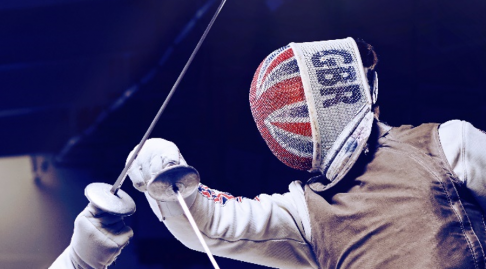 COACHES & VOLUNTEERS– Together with the athletes, fencing coaches and volunteers working within the ADP will also be equipped with a greater understanding of, and the necessary skills to develop the mental wellbeing of the athletes they support. In turn, this is expected to lead to improved coach wellbeing, development and retention critical to the success of fencers along the pathway in the future. If this has sparked your interest and you think you would like to understand more about this pioneering partnership, please contact Steve Kemp, Maxine McCombie or Sam Parfitt directly. Sam will be attending the Senior British Championships this weekend and the ADP Camp in Nottingham next week and is looking forward to kicking-off these projects. Please stop by to say hello and ask any questions.